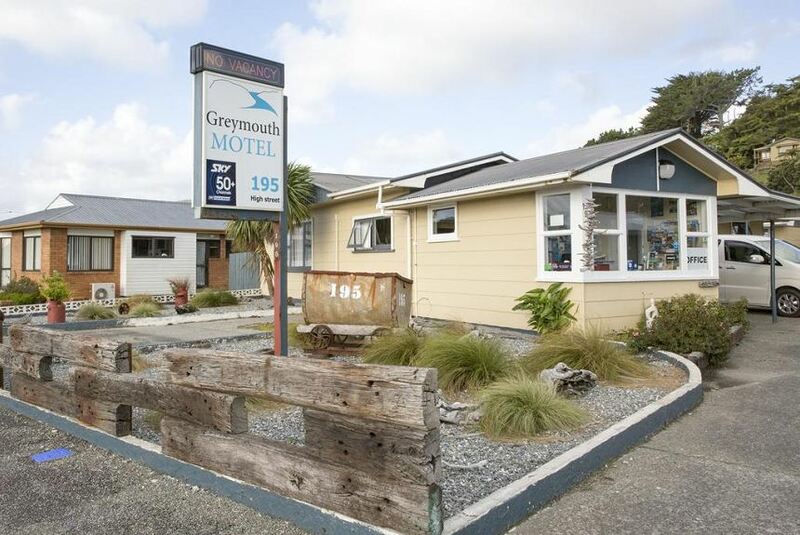 Just 600 m from the beach and 2.5 km from Greymouth town centre, this motel offers fully self-contained ground-floor units. Facilities include a fully equipped guest laundry and children’s playground. Guests enjoy free Wi-Fi. There is a restaurant and bar just 50 m away. Guests have access to a portable BBQ and hair dryers and DVD players are available from reception. Each studio and apartment at Greymouth Motel includes either a kitchen or kitchenette with a refrigerator, microwave and toaster. All units offer satellite TV, radio and telephone. Heating and electric blankets are provided. The tour desk can book local activities including Monteiths Brewery tours and visits to Shantytown Historic Village.